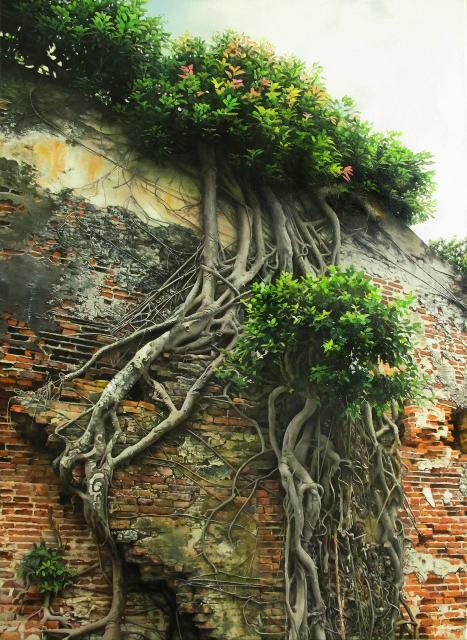 Fort Zeelandia, 100 x 72.5 cm, oil on canvas, 2014 won the first prize of King Car Oil Painting Award. THE BEST HOTEL ART FAIR IN ASIA IS COMING SOON! YOUNG ART TAIPEI (YAT) is the leading contemporary hotel art fair in Asia that focuses on young artists under the age of 45. 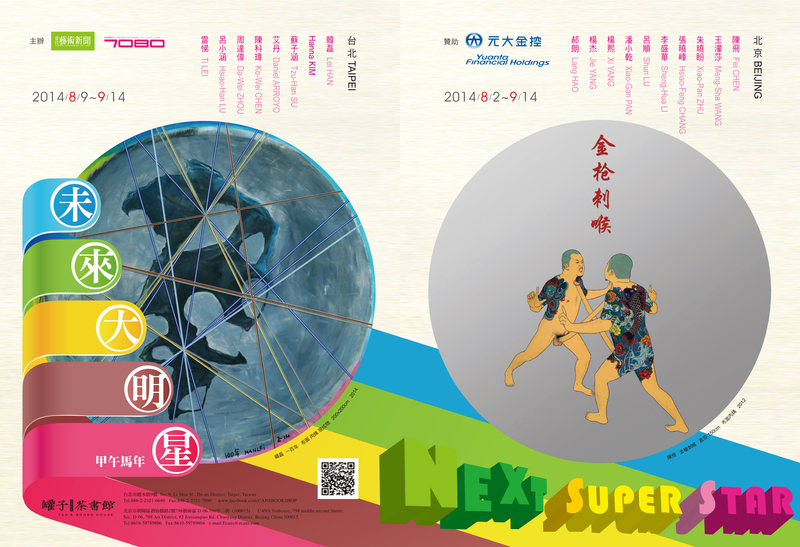 Held in spring each year and participated by excellent galleries and young artists all over the world, YAT has become an important stage for discovering emerging stars in Asian Contemporary Art market. 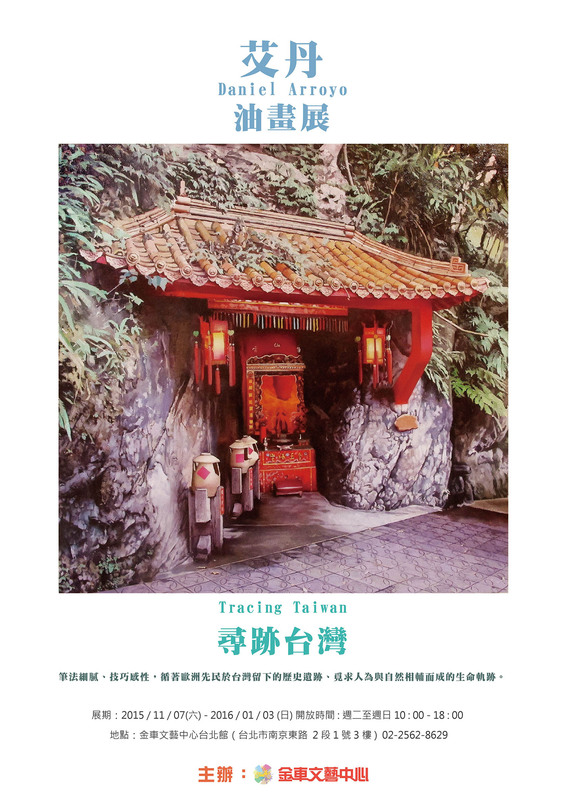 In 2014, together with Regent Taipei, we will present another exquisite wonderland for contemporary art. Daniel Arroyo will present his recent works with the gallery 798 masterpiece. Vernissage by invitation & VIP card only.